You can’t go wrong with this classic! The kids will absolutely love climbing and sliding down this Inflatable Slide Rental . 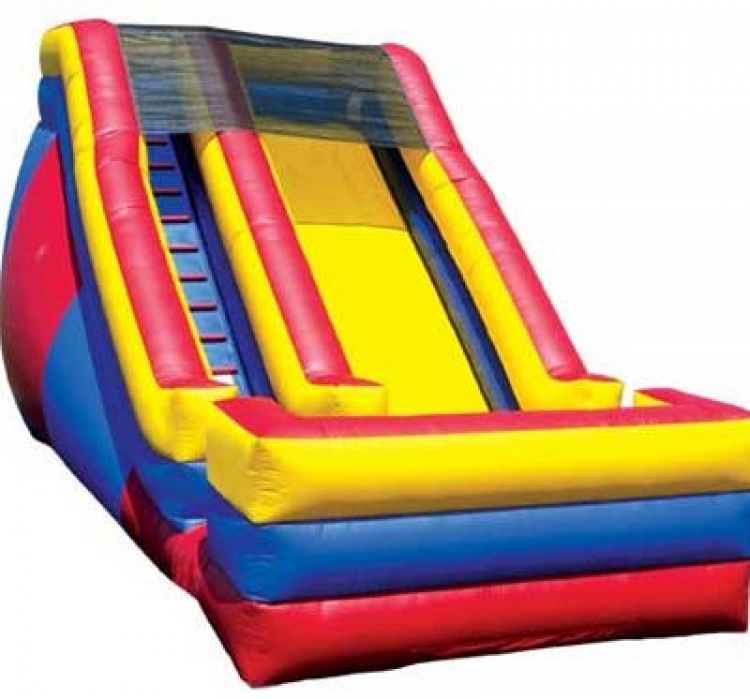 This inflatable slide can be placed on both grass of concrete. Great for birthday parties, sporting events, school events and more!